Israeli settlers in the West Bank and their Zionist supporters around the world have of late attempted to convince the world that Article 49 of the Fourth Geneva Convention does not apply to Israel and their settlements in the West Bank. The argument over the legality of the settlements in the West Bank – and those earlier settlements in the Gaza Strip – has been in play for years but was recently brought on to centre stage by a statement made by Australian Foreign Minister Julie Bishop during her visit to Israel to attend the funeral of the Israeli war criminal Ariel Sharon. In an interview with Israeli newspaper The Times of Israel she was asked ‘if she agreed or disagreed that the settlements in the West Bank are illegal under international law’. She replied: “I would like to see which international law has declared them illegal”. 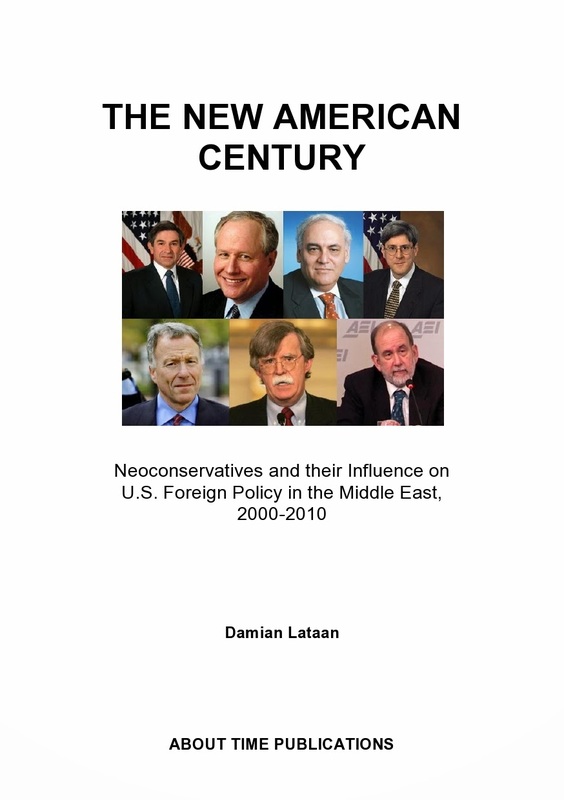 Needless to say, America’s neoconservatives were more than pleased with the apparent support the Australian government had shown for Israeli Zionists. The instant response from most pro-Palestine commentators, including me, was quick and obvious; i.e. the international law that declares them illegal is Article 49 of the Fourth Geneva Convention, paragraph 6, which states unambiguously: “The Occupying Power shall not deport or transfer parts of its own civilian population into the territory it occupies”. The international community including the United Nations Security Council, the United Nations General Assembly, the International Committee of the Red Cross and the International Court of Justice have all affirmed that the Fourth Geneva Convention does apply to Israel and its occupation of the West Bank. Israeli Zionists and their supporters around the world were quick to deny that Article 49 of the Convention applied to them. They resorted to age-old deliberate misinterpretations of Article 49 designed to convince the world that paragraph 6 of Article 49 does not apply to Israel’s occupation of the occupied territories. The United With Israel organisation, for example, has argued for some time in an article titled ‘Why Israel is not violating the Fourth Geneva Convention’ that Article 49 refers to “forced transfers, such as what the Nazis did, not the voluntary transfers that Israel engages in”. This is simply not the case. While paragraph 1 of Article 49 does, indeed, deal with ‘forced transfers’ as well as ‘deportations’, it is in the context of removing people from occupied territories to either “the territory of the occupying power or to that of any other country, occupied or not, regardless of their motive”. Historically, over 40 million people were subjected to forced migration, evacuation, displacement, and expulsion, including 15 million Germans, 5 million Soviet citizens, and millions of Poles, Ukrainians and Hungarians. As already mentioned, Article 49, paragraph 1, deals with the case of the ‘5 million Soviet citizens, and millions of Poles, Ukrainians and Hungarians’ that were forcibly transferred out of their lands and into either the occupier’s lands or elsewhere, while Article 49, paragraph 6 deals with preventing a re-occurrence of a situation where ‘15 million Germans’ were transferred from the occupier’s territories, in this case Germany, into lands occupied by Germany, most of whom were eager volunteers keen to take up properties left by those that had been forcibly removed. The point here is that Article 49, paragraph 6 relates to the voluntary transfer of civilians from an occupier’s territory into an occupied territory. The deceit is in the Zionist assertion that Article 49 deals with forced transfer of civilians from an occupier’s territory into an occupied territory and so, therefore, does not apply in Israel’s case of having civilians occupy the West Bank since they went there voluntarily. In fact, Article 49 caters for all scenarios of civilian transfer. Paragraph 6, for example, can equally apply to forced transfer of civilians from an occupier’s territory into an occupied territory as in where ethnic cleansing occurs such as in Germany where German Jews and others were transferred out of Germany into occupied territories where they were mostly murdered en masse. No one is accusing Israel of being guilty of contravening paragraph 6 in that context, but the whole world knows that Israel is guilty of contravening paragraph 6 of Article 49 of the Fourth Geneva Convention with regards to their voluntary transfer of Israeli citizens from Israel into the occupied territories. To claim innocence of contravening the Fourth Geneva convention by virtue of asserting that Article 49 refers only to forced transfers is a deliberate and very transparent deceit. Just remember the Jews are the chosen race. Their loser god told them so. The reason Jews are hated all over the world comes from their belligerent belief in their genetic and religious superiority. Their installation into the Middle East was a cynical means to foment unrest and distraction while the west is able to secure oil supplies. "Israel" does not in any manner facilitate securing oil supplies. Oil is a fungible commodity. All oil exporters are eager to sell and, indeed much more dependent on the sale of their export than the West is dependent on its import. "Israel" offers nothing at all in this relation. Promoting "Israel" as being in the service of securing energy is Zionist propaganda.